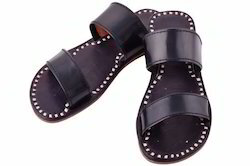 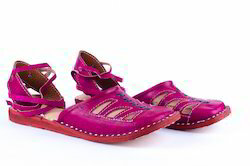 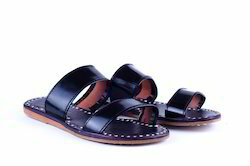 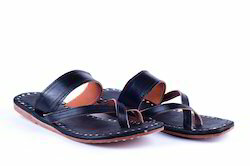 Our product range includes a wide range of black leather slippers, leather handmade women slipper, leather slippers, leather mule, leather slippers - black and leather slippers - pink. 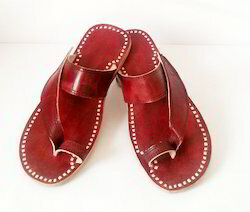 New leather handmade women slipper. 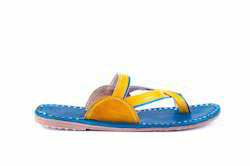 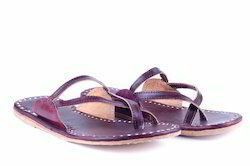 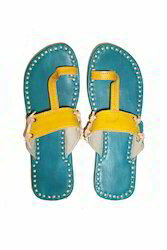 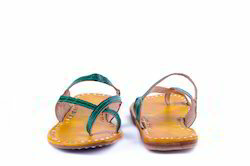 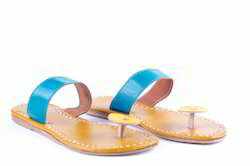 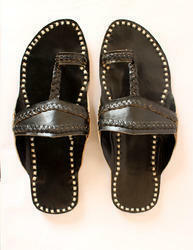 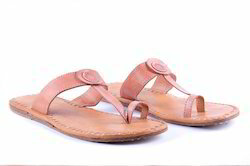 Everyday use women leather flip flop. 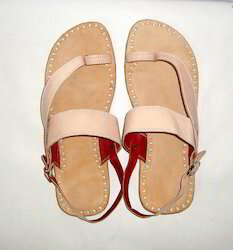 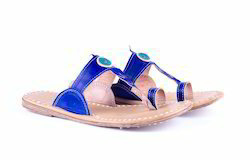 Fully comfortable women leather slipper.